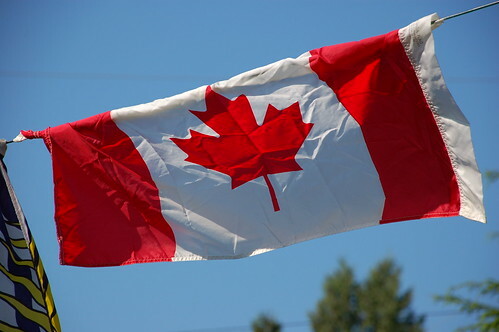 North Vancouver is hosting Canada Day festivities this July 1st at Waterfront Park. The Rotary Club presents a full line up of activities for the entire family at this free event. The North Shore Canada Day Parade kicks off with a pancake breakfast from 8:00am – 9:30am then departs around 10:00am from 13th Street at Grand Boulevard and and proceeds down 13th Street to Lonsdale, turning north on Lonsdale. The best viewing area is at 14th Street & Lonsdale where there will be stands setup. At 17th Street the parade again heads west where it will end at Mahon Park, where there will be another viewing area.